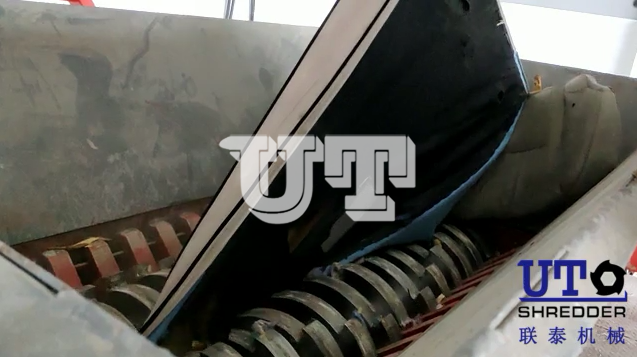 ﻿ Zibo United Tech Machinery Co., Ltd. 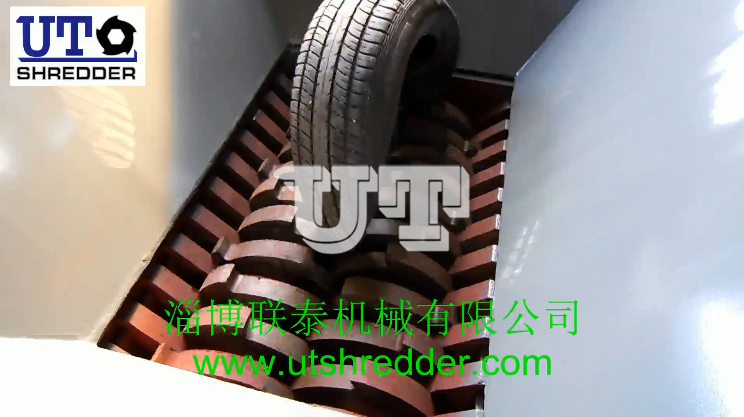 The double shaft shredder has spiral arragement ,easier to grab the materials and get effective shredding,improve the production capacity.The weared blade can be repaired by the coating&welding. It has bisect cabinet design,convienient to replace accessories.It has reasonable structure and design. 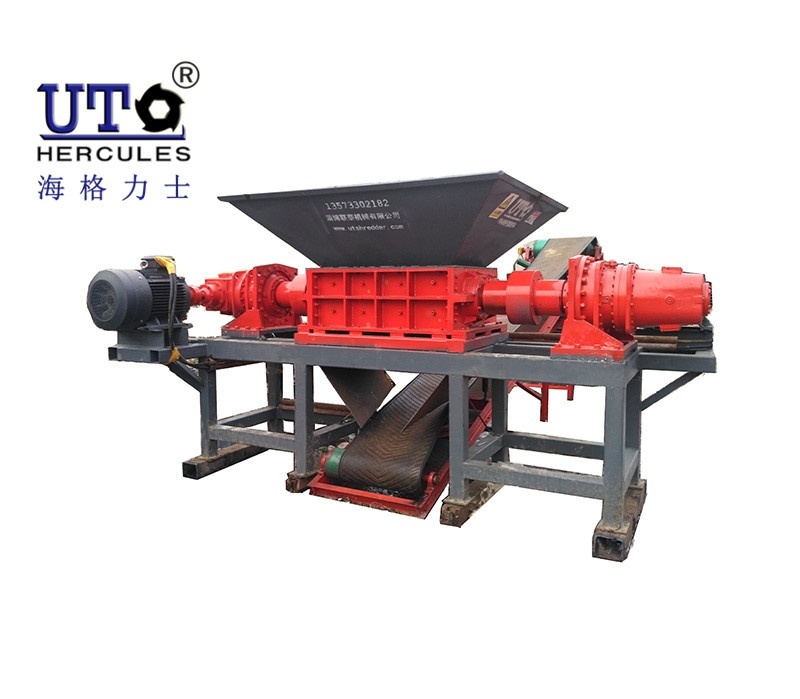 Double shaft shredder suitable to shred variers materials.It is more suitable to crush the heavy material,and can efficient to increase the bulk density and reduce the transportation expenses. 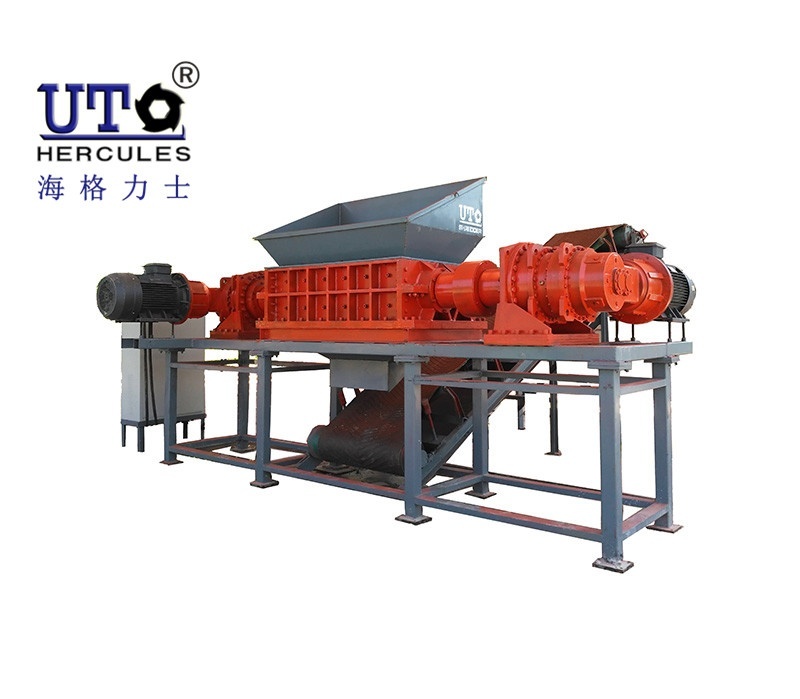 The double shaft shredder with low speed,high torque and low noise and less dust . 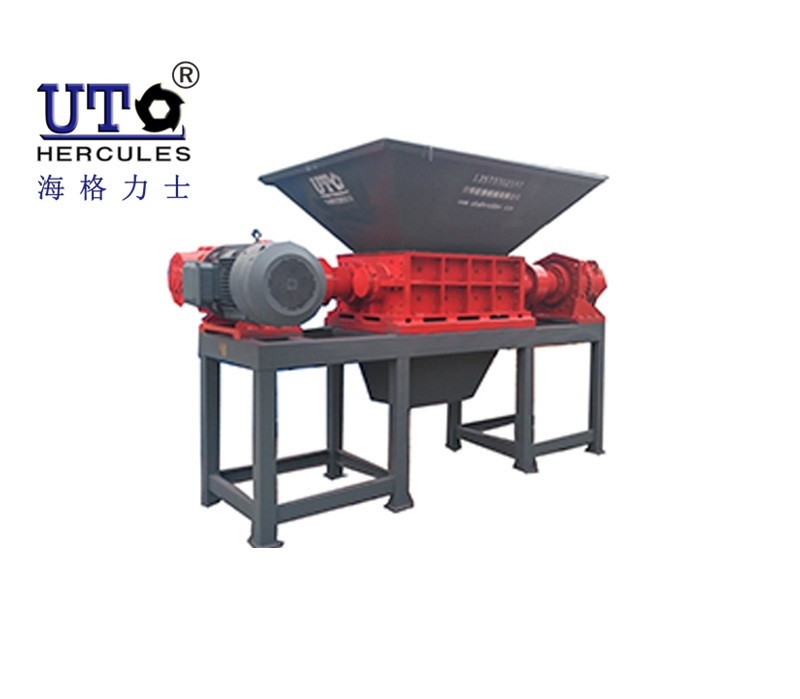 It is possible to control antomatically start,stop.Automatic reverse sensors to protect the machine against over loading and jamming.